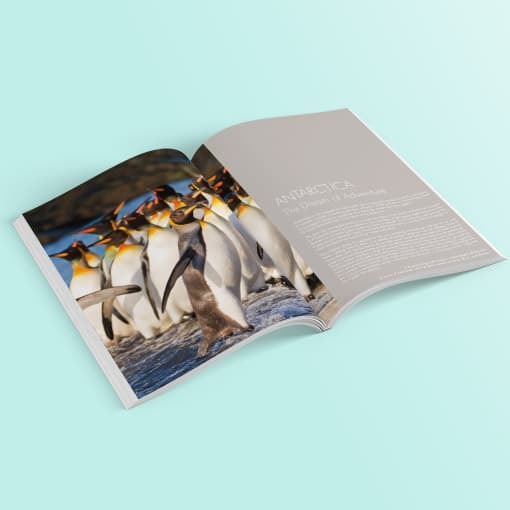 Ponant Luxury Cruise Lines’ seasonal brochures, translation and copywriting. 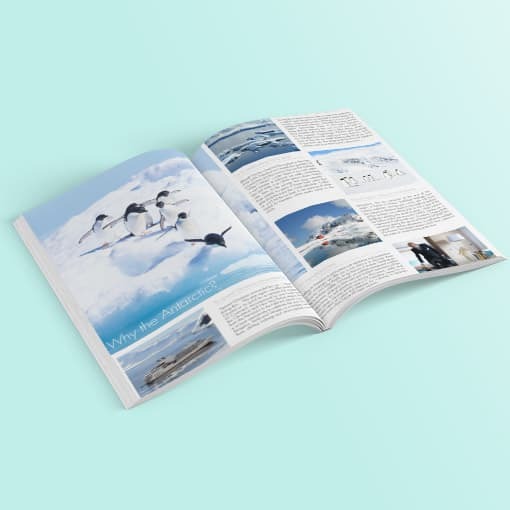 Abask Marketing translated the seasonal brochure text for each of the cruise line destinations. 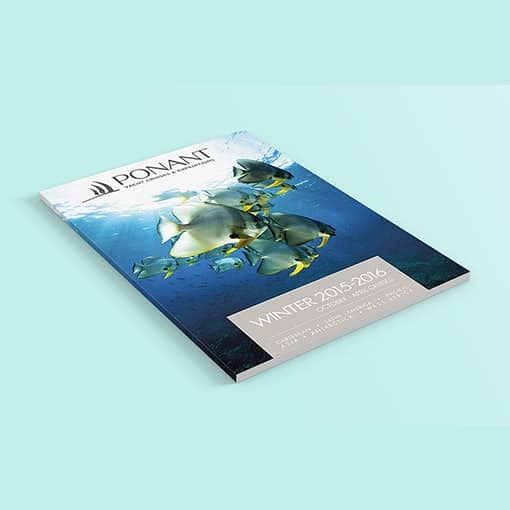 Ponant is a luxury, small-ship cruise line based out of France and offering a variety of destinations. 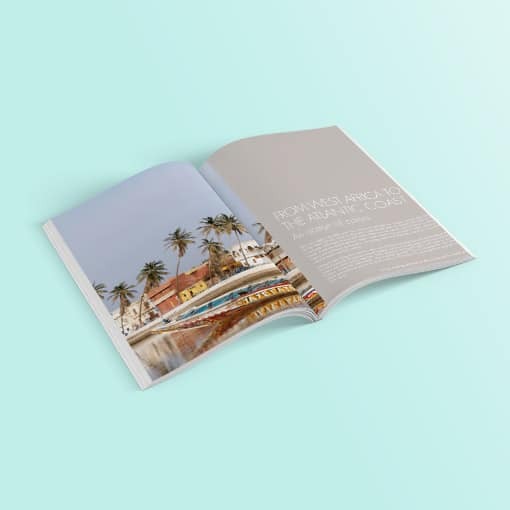 Each brochure outlines the vacation as well as all additional options. 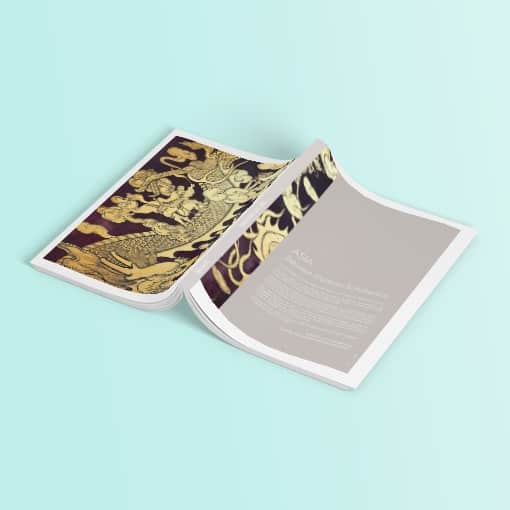 The brochure was translated from French and rewritten to fit the American audience. An American audience requires a different tone than that of the French audience and, thanks to our diverse team, we were able to deliver a project to our client’s specifications. Keywords were chosen through careful research of the ideal audience. 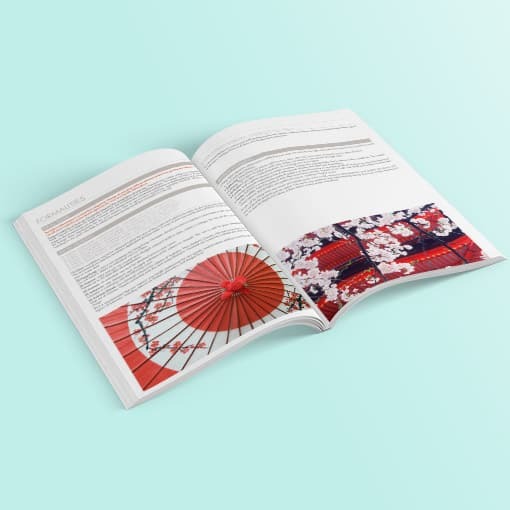 This brochure would be available printed and also digitally, providing an ideal opportunity for search engine optimization. That being said, the words chosen hinted at a level of service that I extravagant and sometimes opulent, a level of service that is personalized beyond the standard cruise line. 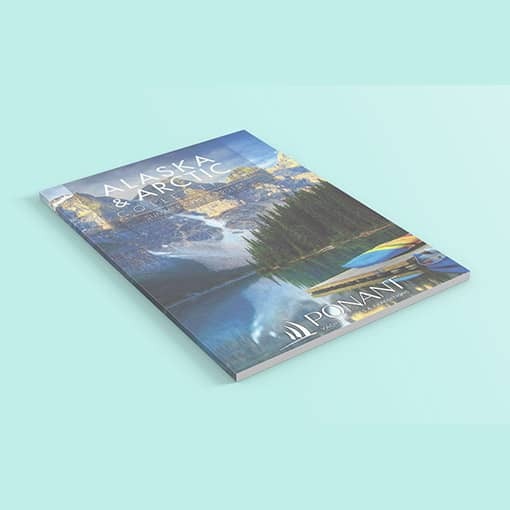 In this way, we aimed to reach the ideal client and provide them with a motivation to book a trip immediately. THE TEAM: We collaborated with MOLT Branding on this project.